Mr. Wayne Bynder is a wandering journalist, broadcaster extraordinaire and part of the AMRRIC advisory group. 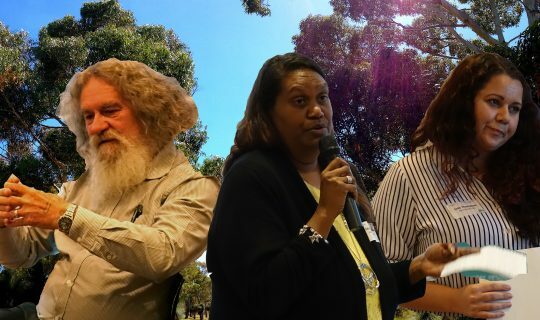 He is currently in Alice Springs for the annual Animal Management in Rural and Remote Indigenous Communities meeting. 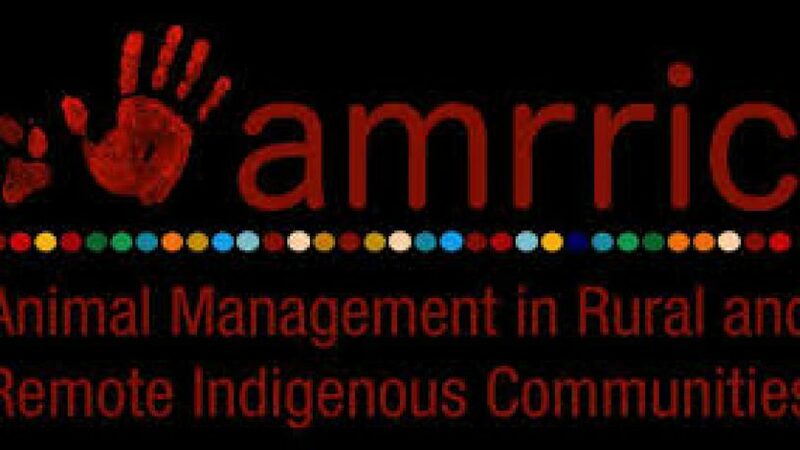 Animal Management in Rural and Remote Indigenous Communities (AMRRIC) is a not-for-profit organisation that uses a one health approach to coordinate veterinary and education programs around Aboriginal and Torres Strait Islander communities, both rural and remote, to improve the health of their pets.